Paris Saint-Germain have reportedly expressed an interest in making an audacious move for Manchester United target Leonardo Bonucci from AC Milan, according to Le Parisien as quoted by Daily Star. 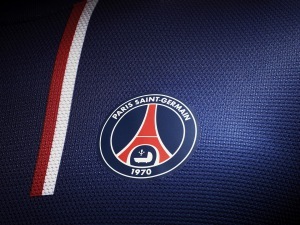 The Ligue 1 champions will attempt to lure the Italy international to the French capital with the promise of lucrative wages and the chance to reunite with former Juventus teammate Gianluigi Buffon. 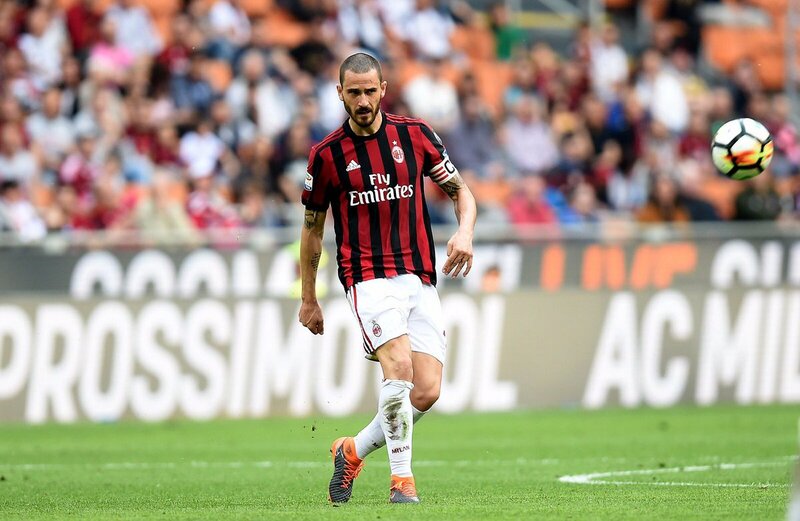 Bonucci, 31, was a marquee signing for Rossoneri last summer, but the Serie A giants’ financial crisis has reportedly forced them to listen to offers for the defender. Manchester United are said to view the centre-back as a potential replacement for Chris Smalling, who is reportedly on a move away from Old Trafford this summer. Bonucci racked up 48 appearances during his first season at San Siro.